A correct chestnut gelding sporting two white socks and a striking blaze. Wiseman is willing to do anything you ask of him. He’s a very trusting horse. Now under saddle and going kindly, he has just had 6 weeks intensive training with respected American cutting-horse trainer and competitor Kate Neubert. Wiseman’s sire is Soda Justice (HSH), an open campdraft horse and the sire of over 30 campdraft winners. Soda Justice is known for his cattle working ability, temperament and brains. His progeny are out in all arenas and winning in led classes, hack classes, working classes, cutting, campdraft, challenge and futurities. 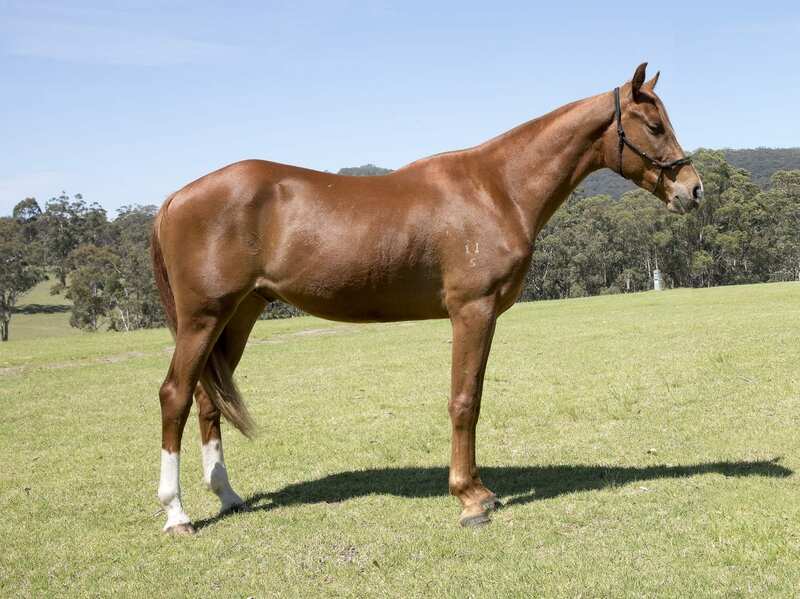 Wiseman’s dam, Otfordvalley Jolyn (HSH), is by Glen Lee Rivoli Teak, who was champion led at Nationals and State, and also Supreme Canberra Royal winner and 4th National Futurity. 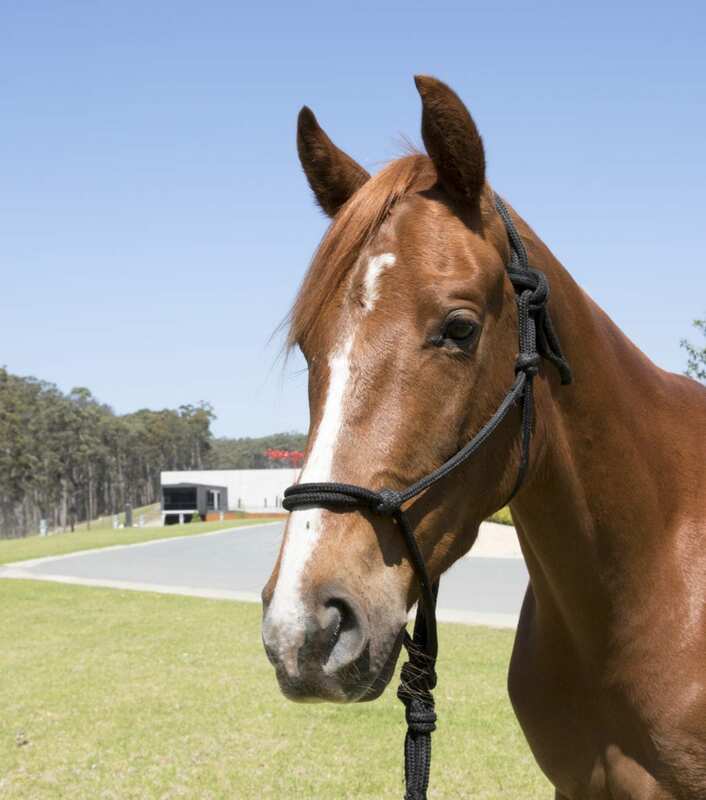 Glen Lee Rivoli Teak’s sire is Glen Lee Rivoli Ray Tech, who is the only horse in Australian Stock Horse history to have ever won the National Maturity, Supreme Led, Supreme Hack, Supreme Working, Supreme Under-Saddle at the ASHS National Championship Show. Jolyn is out of one of Willinga Park’s most influential mares, Glen Lee Rivoli Silhouette, who has produced many progeny who have gone on to succeed in the show or competition ring.